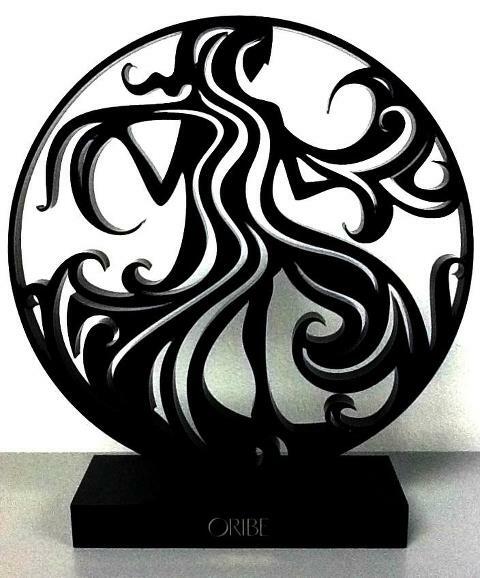 We just received our Oribe product at K Sera today! So freakin excited to get my hair all up in that business! Product training yesterday was soooo inspirational. This man is amazing. This is his latest creation! Glamorous to the max! Happy Friday friends, I am doing painting tonight! Hoping to hustle up and get the new salon and spa open! Me and power tools....scary stuff ahaha!